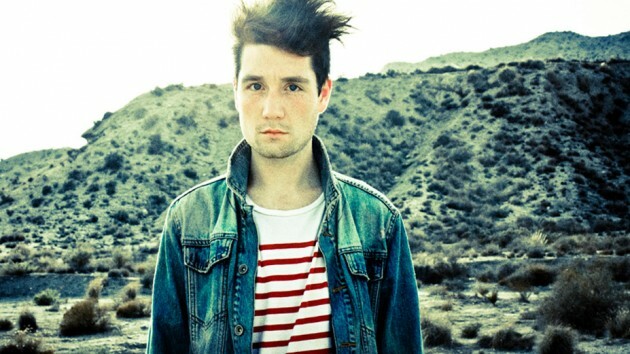 Bastille's "Died In Your Arms" Cover Slays. Check out this awesome cover of “Died in Your Arms” by Bastille. This track was originally made famous by 80s rock band Cutting Crew and Bastille found a way to make the sound their own. Watch Cutting Crew rock the original in concert in 1986 here. You may know Bastille as the British alternative band that has taken the world by storm and winning hearts. The sound and feel of their music from the vocals to the way they create powerful rhythmic sounds, just works. Listen to the cover and their original song “Things We Lost in the Fire” below.